Sparco Engineering Sdn Bhd - Sparco Engineering Sdn Bhd is a leading Gas generation manufacturer in malaysia. Marine Parade Central, Blk 86, #03-212, Singapore 440086. No 9 - 5 -Laleh 7 Street - Blvd west Laleh - Mojahed Kabir Tehran iran. 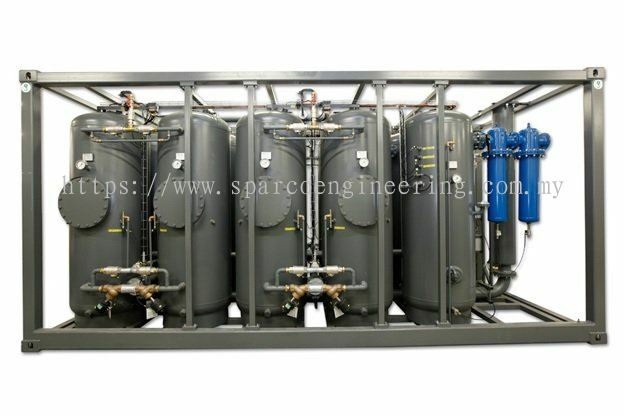 Sparco Engineering is leading manufacturer for industrial gases nitrogen generator , oxygen generator , low pressure Desiccant Dryer 0 to 16 bar and high pressure desiccant dryer 25 bar working pressure. We provide our expertise in gas monitering in order to save the enrgy. Our goal to assist the industry to increase the production rate with minimal energy consumption . Whether you need to build custom automation globally or help you take advantage of our equipment manufacturing, we have the scale and resources to reduce costs and speed time to market. And that’s important for any successful organization in the world. And we strongly belived in the customer satisfaction. And its always our priority to perfrom extansive study on the user application and desing the appropriate system with all important engineering drawing. 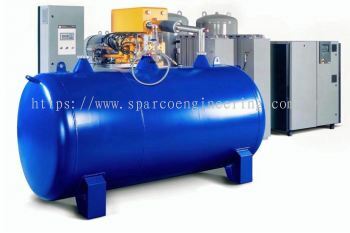 Sparco Engineering provide the compressed air products which now days immensely used in the industry. 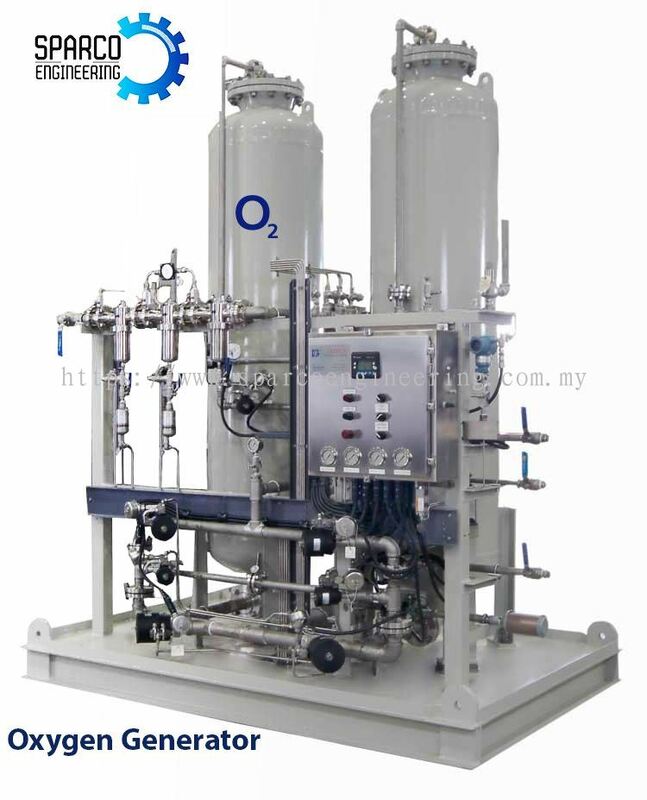 Our Industrial gases products are mainly consist on Nitrogen, Oxygen, Argon and many other based upon the application. 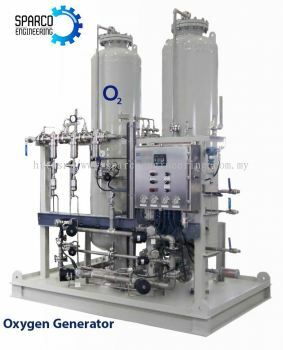 Our products mainly food , pharmaceutical and food industry. We also supplies the air dryer refrigerant or the descent type as the it depend how low the dew point required. In Services Sparco provide the wide range of rental equipments High Pressure Desiccant Dryer at working pressure of 25bar , High Pressure Compress Air Filtration Skid Packages , Air Compressor 10bar to 25 Bar.Our Services available around the globe. Sparco Engineering Sdn Bhd added new post. 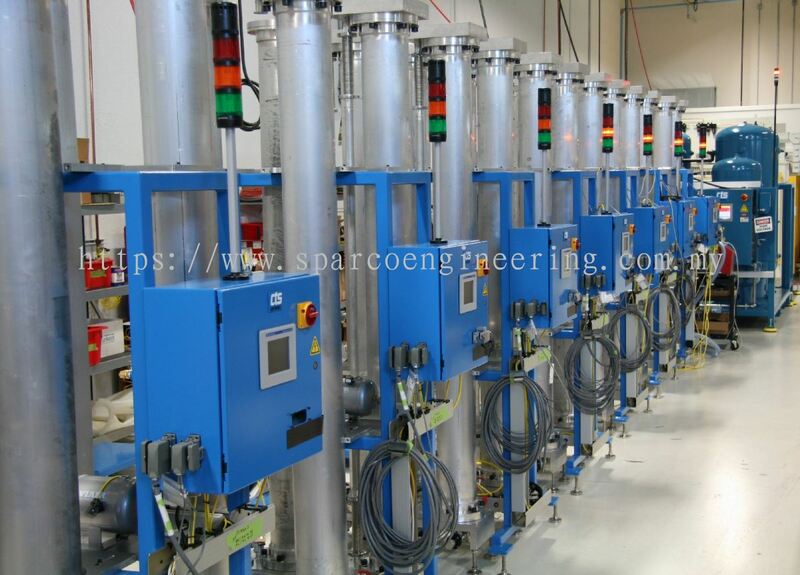 Sparco Engineering Sdn Bhd Updated Company Profile — Topbar Banner. Sparco Engineering Sdn Bhd added 1 Job Vacancy. 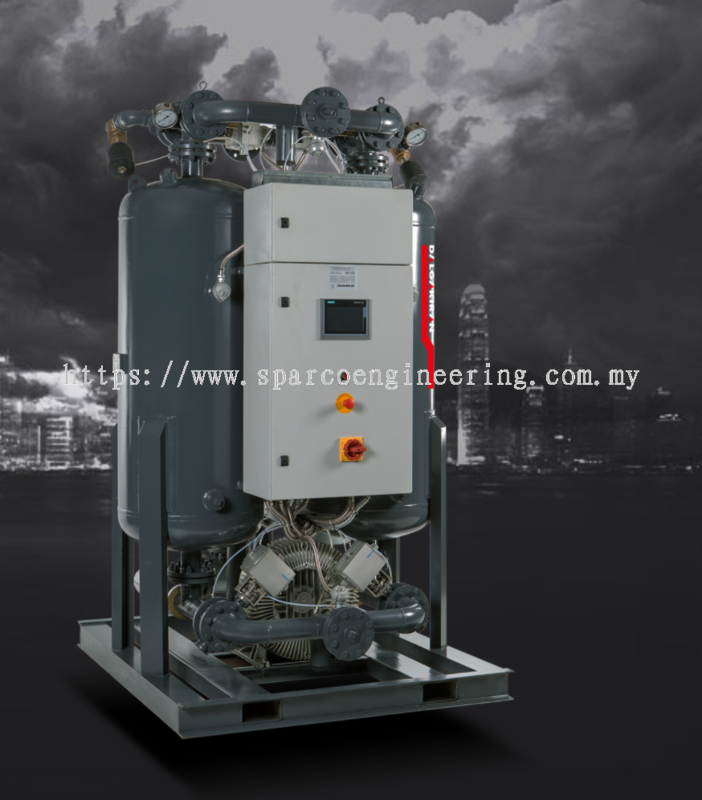 Sparco Engineering Sdn Bhd added 13 new files. Sparco Engineering Sdn Bhd added new file in VP VISION . Sparco Engineering Sdn Bhd added new file in VP FLOW SCOPE M.